Tassels are 1″ not included their base. 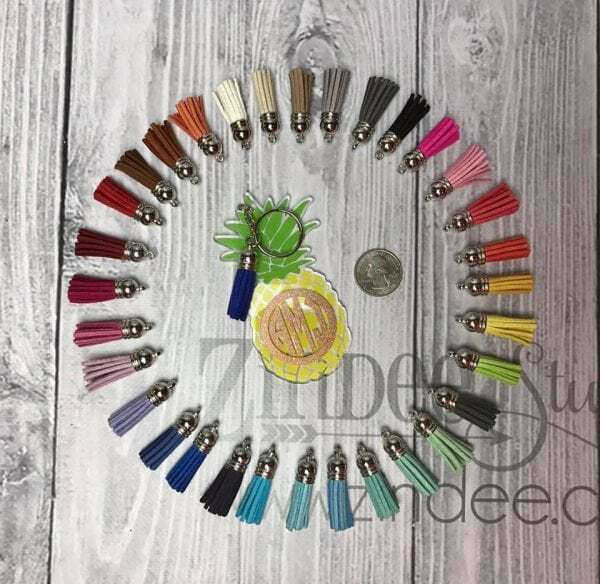 This is a RANDOM grab bag of 10 colored tassels with silver tops. 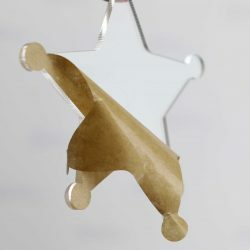 These are th perfect addition to he keychains for a little extra pizazz. These little tassels are absolutely adorable and adds the perfect finishing touch on my keychains! Thank you Zindee gir such awesome products and excellent customer service! I love these tassels. Very good quality and come in perfect shape. 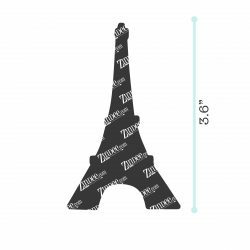 They are just the right size and make the perfect addition to keychains! Love these! These little tassels are so cute and the perfect size. Such foo quality for the keychains! 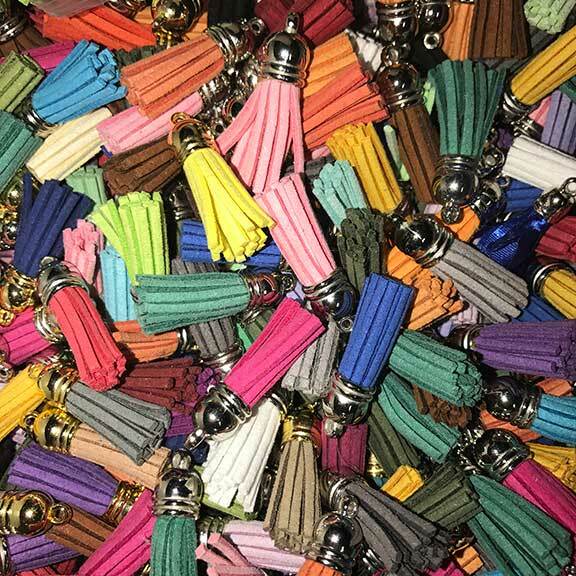 These tassels add that extra special touch to each keychain. Love them!